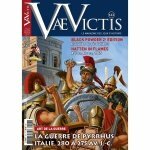 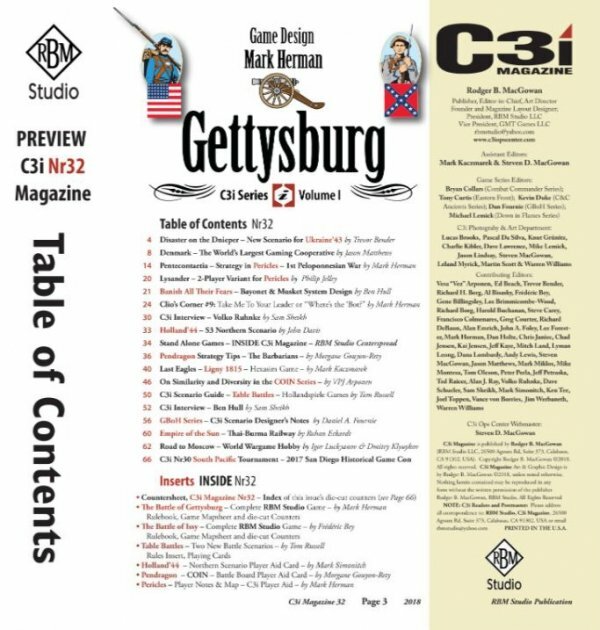 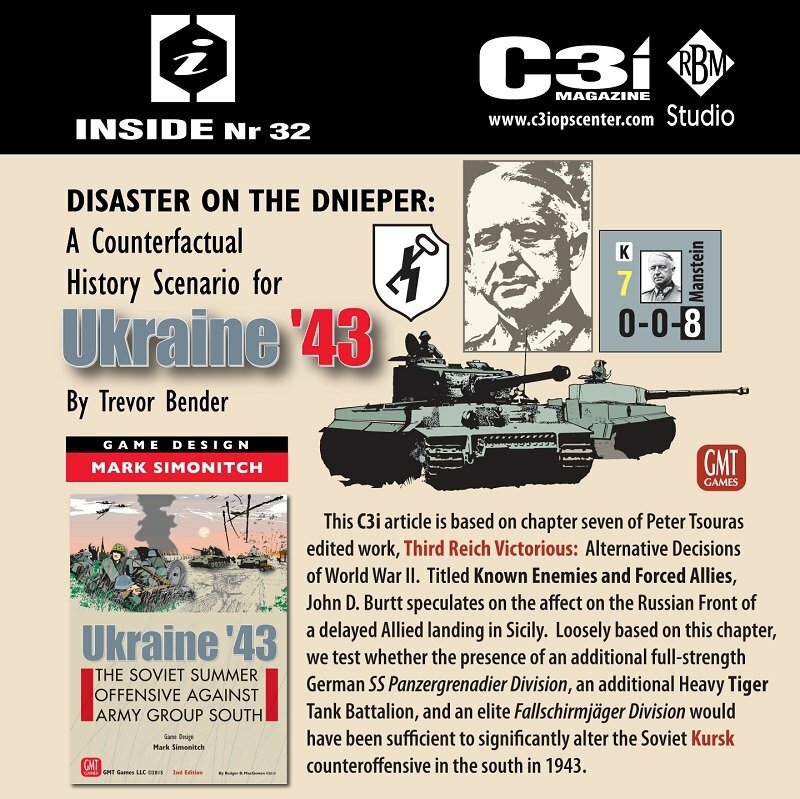 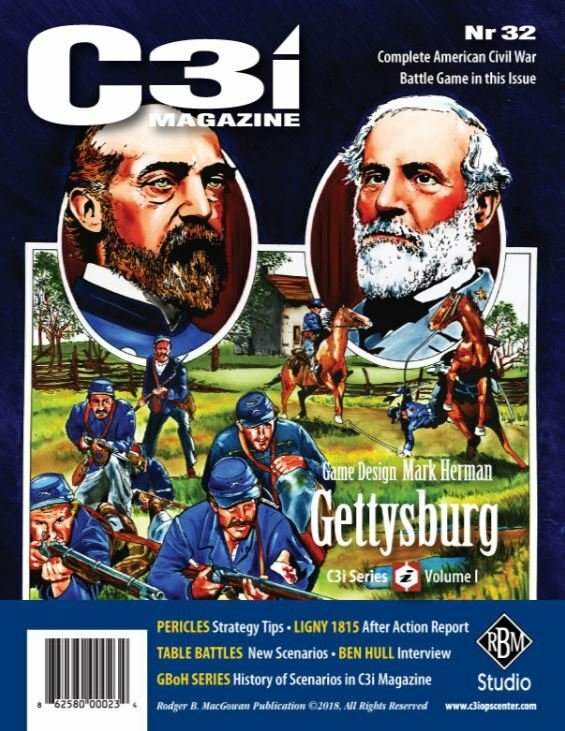 C3i magazine is discontinued by GMT. Beginning with issue 29 it’s released by RBM Studio. 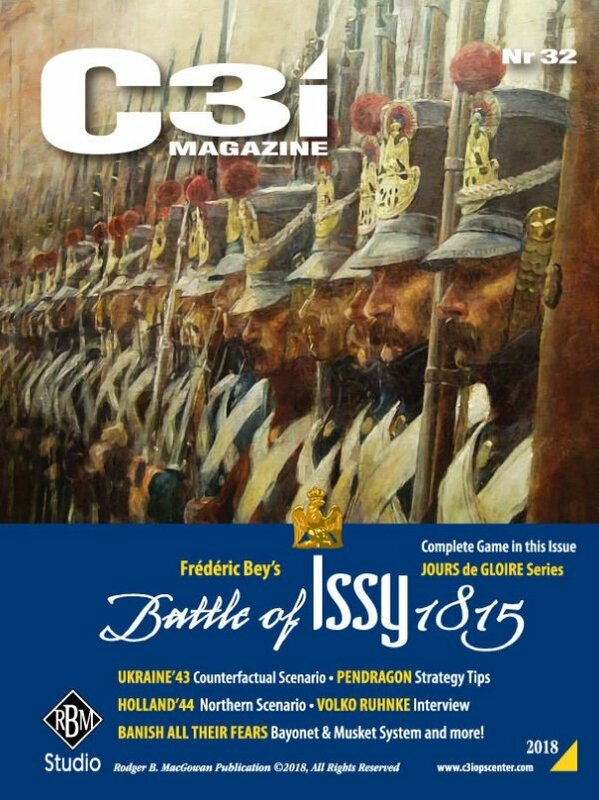 The Battle of Issy was fought on 2 and 3 July, 1815, in and around the village of Issy, a short distance southwest of Paris. The result was a victory for Prussian General Hans Joachim von Zieten over a French army commanded by General Dominique Vandamme. 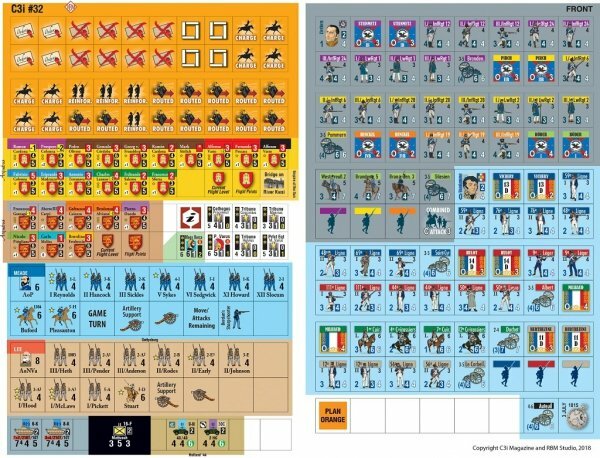 · Articles on boardgames Ukraine '43,Pendragon, Banish All Their Fears and more! 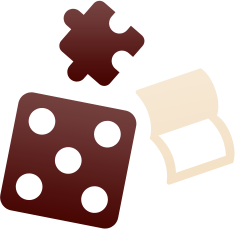 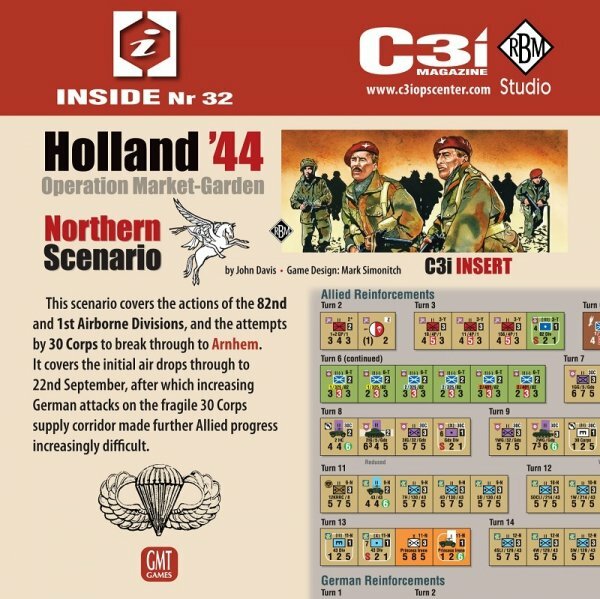 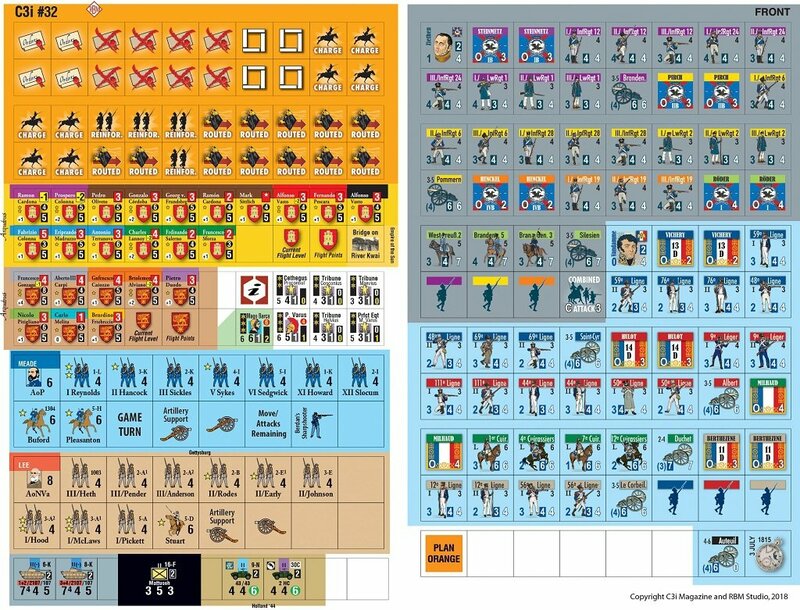 · Inserts for Table Battles, Holland '44, Pericles and others!